What flower girl wouldn’t love carrying one of these baskets down the aisle?! They are so sweet and would be perfect for a vintage, shabby chic, or romantic styled wedding! And added in is a adorable flower girl bracelet we came across, pearls and hand stamped beads! We love it! 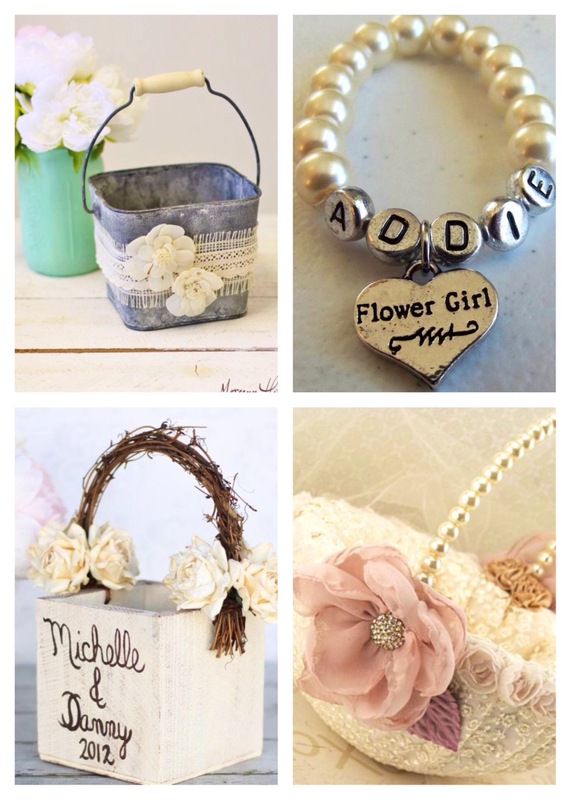 This entry was posted in Wedding Day Ideas and tagged bridal, bride, bride to be, engagement, event planning, flower girl, flower girl baskets, flower girl gifts, michigan, ohio, serendipity weddings and events, wedding, wedding day, wedding planning. Bookmark the permalink.